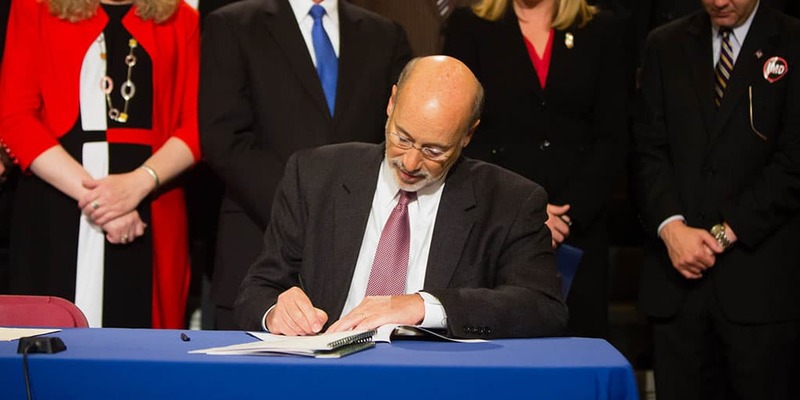 This week, Pennsylvania Governor Tom Wolf signed Senate Bill 180 which makes major amendments to Pennsylvania anatomic gift donation laws. The legislation changes various provisions regarding donation of human organs, tissues, eyes, and to create a new sub-chapter addressing donation of vascularized composite allografts (hands, facial tissue, and limbs). The net effect should provide more access to organ and tissue donation, as well as expand public education about the donation process and the importance of organ donation.